Like-minded women coming together for food, fun and practice. We all need to get away for a little rest and rejuvenation. 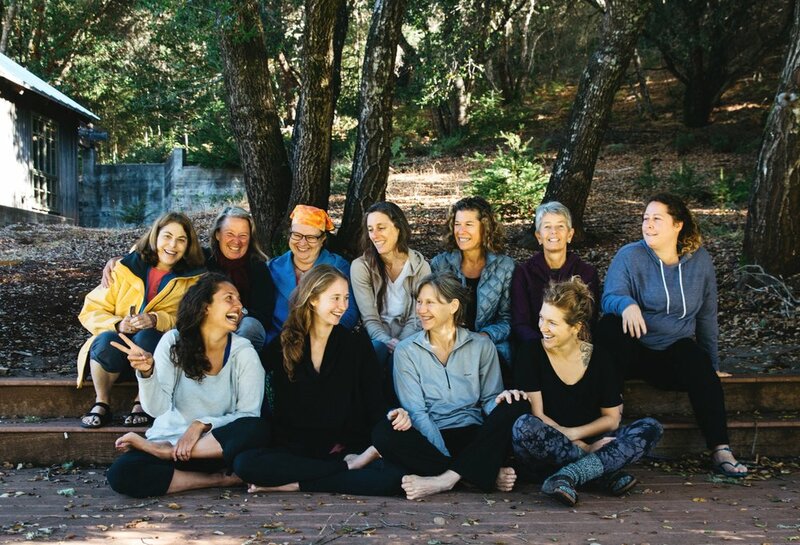 Wine, Women and Wellness is a weekend retreat where we learn, share, play, practice and connect. Join us for a little girl time in Rehoboth Beach. 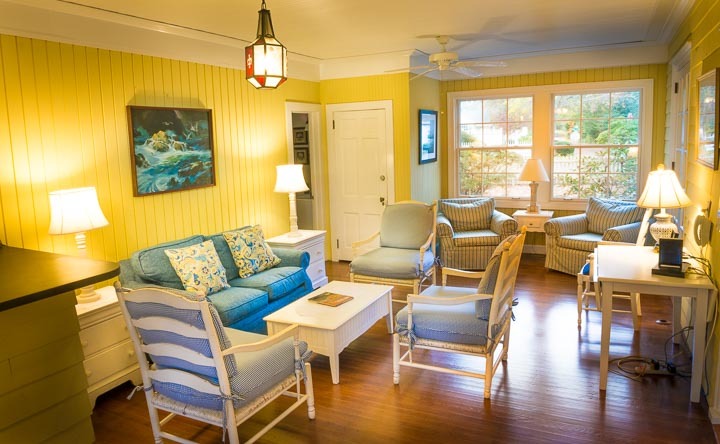 Nestled among the pines, just two blocks from the Atlantic Ocean and backing to Lake Gerar, Memorial House offers a lovely get-away from the hustle and bustle of our busy lives. Its spacious rooms beckon you to rest and relax. Meals are lovingly prepared and served to accommodate all dietary needs. Guests appreciate the community walking paths, cozy common areas and patio where they can enjoy quiet moments alone or chat with a friend. A comfy, cozy weekend in estate style B&B accommodations. Delicious fresh food to nourish your soul. A guest kitchen is provided for extra snacks and beverages. Systematic relaxation, breath work and meditation techniques to restore balance to your life. 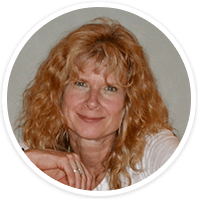 Interactive workshop sessions: “Integrating Ayurveda and Creating a Wellness Plan That Works for You!” Ayurveda is the sister science of yoga that uses food, herbs and daily self-care practices for health and wellness. Evening happy hour socials, fellowship and lots of laughter.